Vast and Smash are definitely in for a roll as they switch it up on this new record titled Malo. 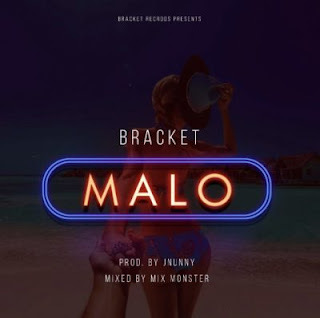 The duo of Bracket thrill on this JNunny produced single which will certainly top charts in the coming weeks. Enjoy Malo below and share your thoughts.